Alexandria, Virginia Certified Preferred Invisalign Dentist-Yodit Beyene D.D.S. By using a series of clear removable aligners, Invisalign straightens your teeth right before your eyes. Change them about every 1-2 weeks, your teeth will move—little by little, week by week—until they have moved to the final position your orthodontist or dentist has prescribed. Comfortable to wear, our aligners are also removable so you can eat, drink, brush, and floss as usual. 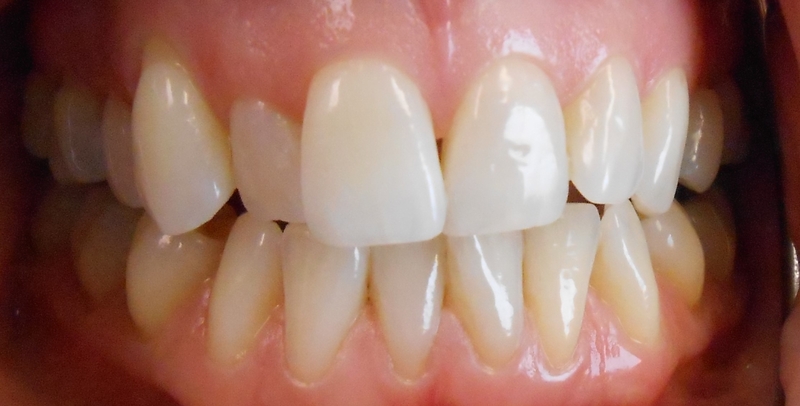 A typical Invisalign case takes about a year from start to finish. You’ll see invisalign certified preferred dentist, Dr. Beyene every month or two to see how you’re progressing. Every few visits to our Alexandria office, you’ll be given additional aligners to continue your treatment. 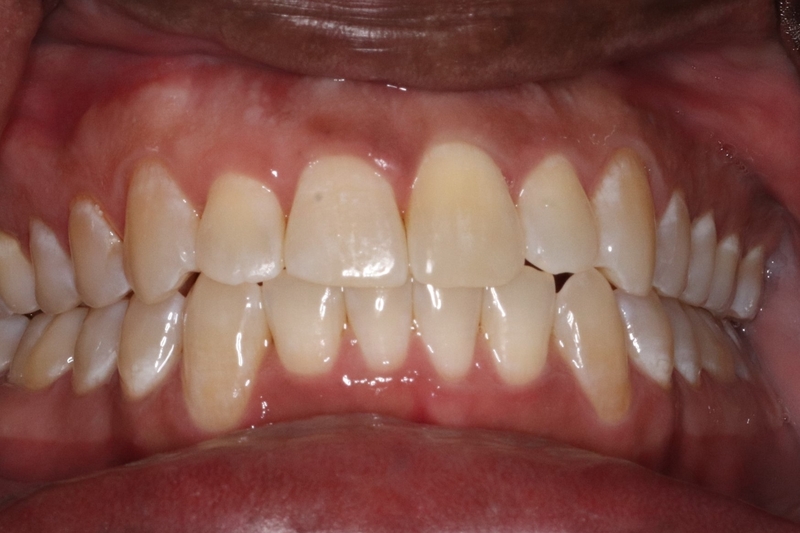 Commonly, the number of aligners worn during treatment is between 18 and 30, but treatment time and number of aligners will vary from case to case. 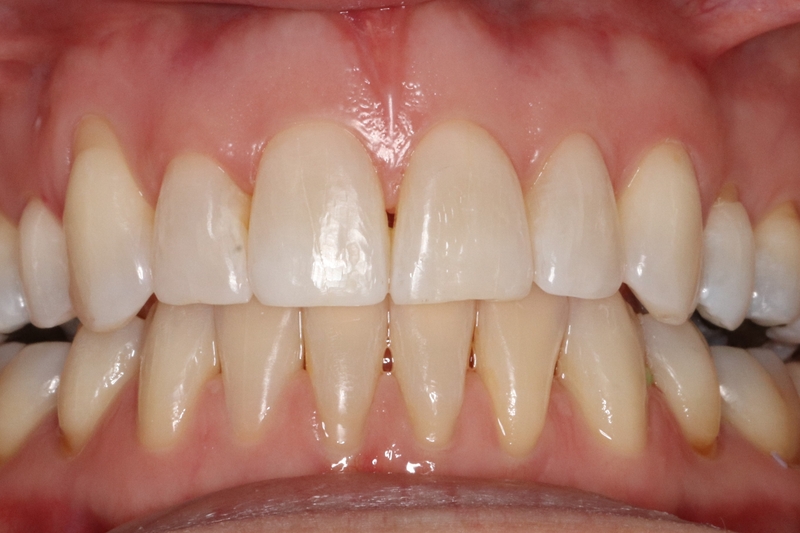 Whether your smile needs minor improvements or more extensive adjustments, Invisalign can certainly help. 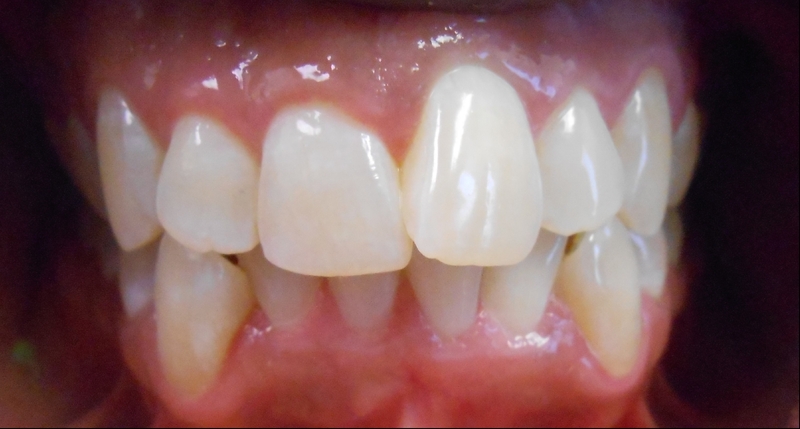 It's successful in treating overly crowded or widely spaced teeth. It can also relieve more complex issues, including overbites, underbites and even crossbites. In fact, Invisalign Certified Preferred Dentist, Dr. Yodit Beyene can use Invisalign clear aligners in all or part of just about any treatment plan. Contact our office today to schedule a consultation with Dr. Beyene.